Invite your students to take a sail up the Hudson River, following the route of Henry Hudson and the Half – Moon itself. Warn them, however, to steer clear of the Catskill Mountains, for fear of sleeping their lives away. 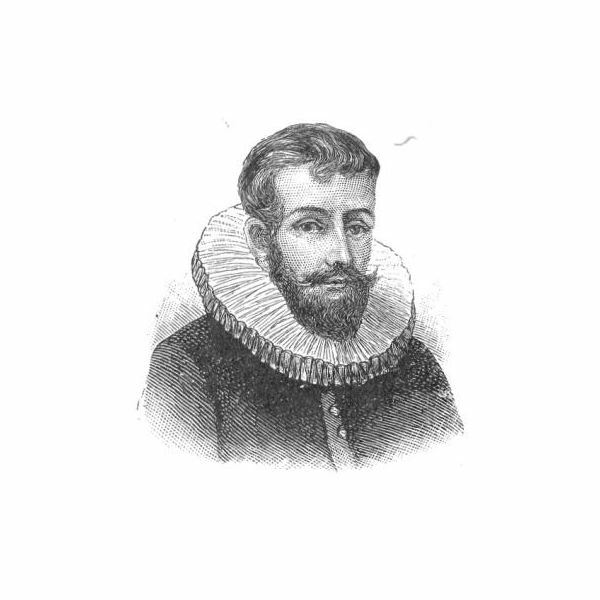 Henry Hudson, a real life Dutch explorer of the 1500’s has the “honor" of being worked into not only a folk legend from New York, but a famous short story that was inspired by his legend. Historically, we know that Hudson ventured toward the New World four times, and on the fourth, ill-fated voyage, he was set adrift by his mutinous crew and he and his young son were left to die in the icy Hudson waters. However, even Hudson himself might have been surprised to hear that he played a famous literary game of nine-pins with Rip Van Winkle two hundred years later. Use the downloadable power point to explore two legends of Henry Hudson and if you think your students are motivated readers, give them the text of Irving’s tale as well. Then, venture down to Virginia, where the United States was first colonized. Not Jamestown, but Roanoke is the stop for you and your class today. Known as The Lost Colony it is truly an unsolved mystery and will most likely remain so forever. Nobody ever knows what happened to those settlers on the island and though many different people have developed interesting and varied theories, not one has ever been completely proven. Take a look at the evidence assembled on the Power Point and draw your own conclusions. If time allows, show your students an excerpt from the TV movie “Storm of the Century" which is available on Netflix and let your students see how the master of horror, Stephen King, contributes his theory as to what happened at Roanoke. These two mysterious lessons may have your student's question whether or not they would ever be explorers…but at least they'll be thinking, learning and loving the lesson!